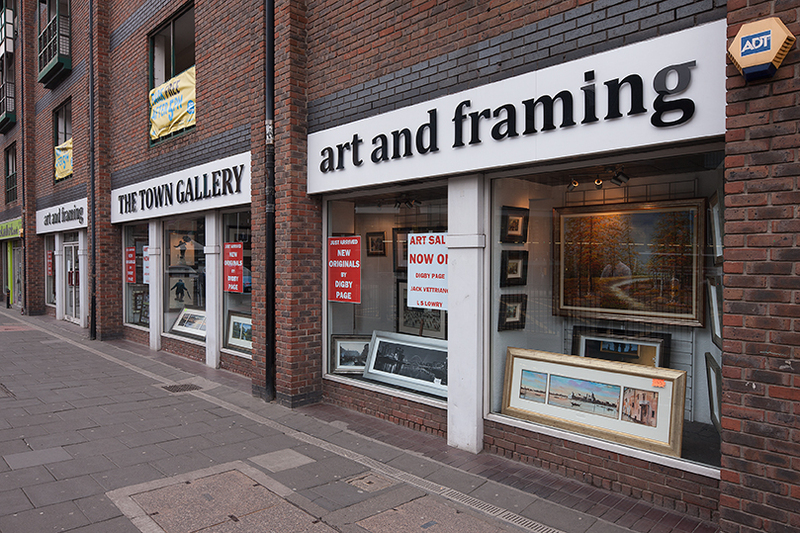 The Town Gallery is a branch of the prestigious Coppergate Gallery of York. The art collection is a compilation of fine art from various local and international artists at affordable prices. Our art work covers a wide range of prints and original paintings. We have a bespoke framing service for all types of art work and we are always happy to offer you a unique and creative framing for your artwork. We have something nice for every occasion whether it is home improvement or a wedding gift. Visit us at our Newcastle branch on Percy Street to have a browse.